Swap and match nature's greatest elements! 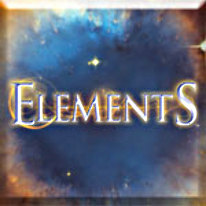 Harness the power of nature’s forces in Elements, a challenging and addictive swap-and-match game. In this enchanting puzzler, you must match the given elements to distill their powers and obtain new components that will lead you to the Elixir of Life. Discover the elements and uncover the secrets!